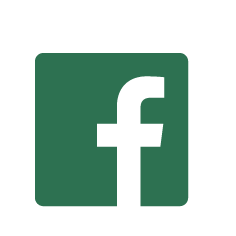 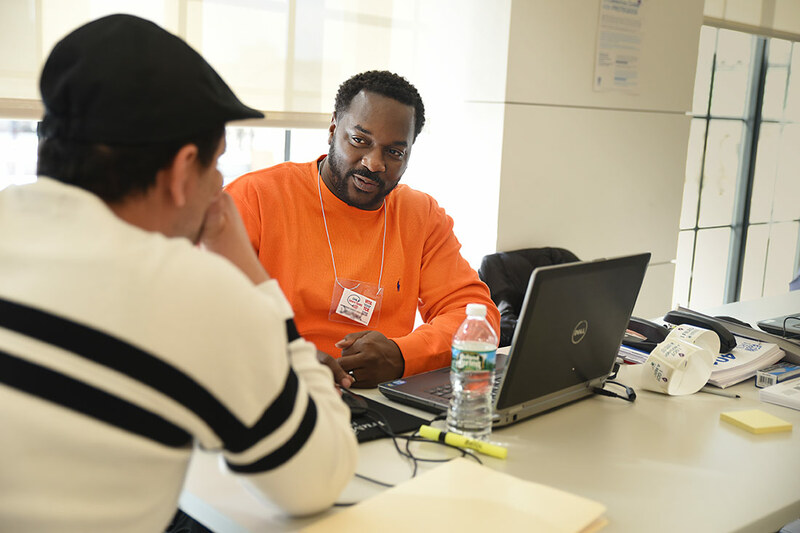 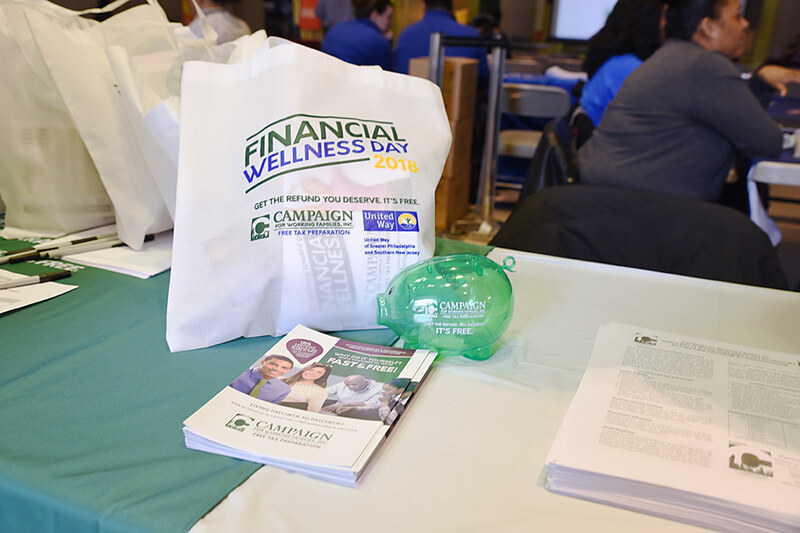 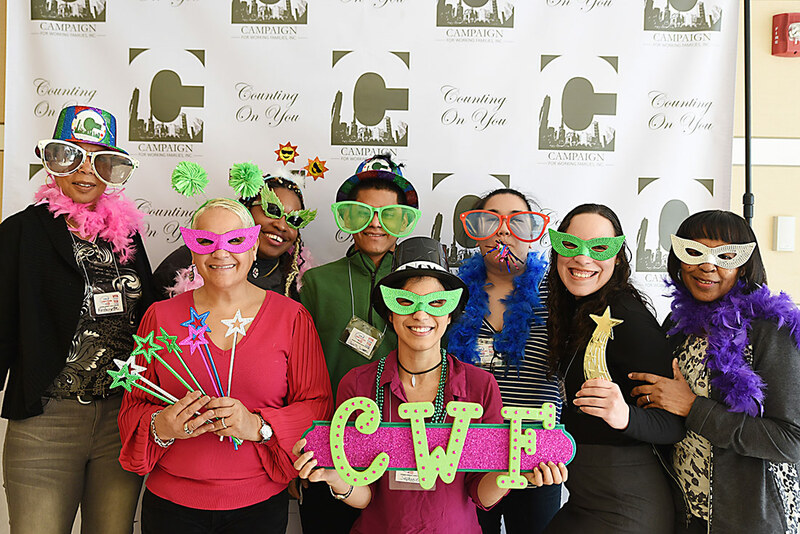 Financial Wellness Day 2018 | Campaign for Working Families Inc.
On Saturday, March 3, 2018, Campaign for Working Families — in partnership with The Untied Way of Greater Philadelphia and Southern New Jersey — held the 3rd Annual Financial Wellness Day. 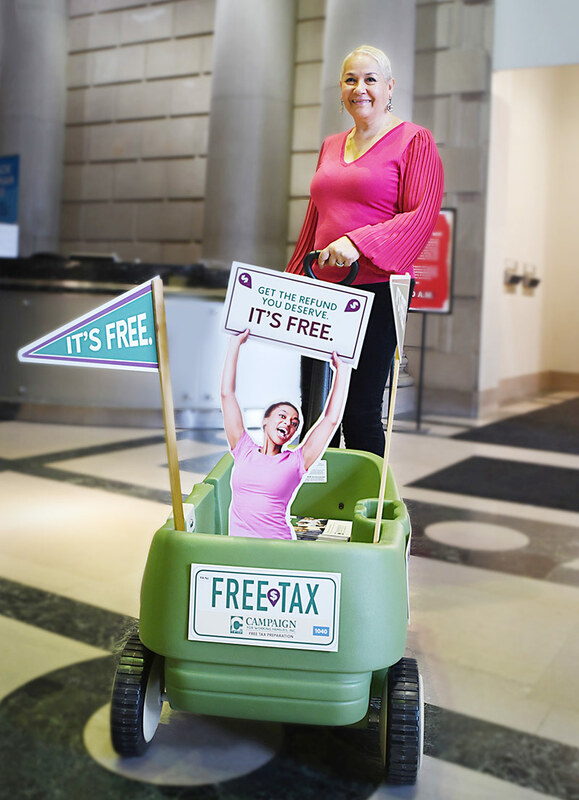 The event began at 9AM at the Free Library of Philadelphia’s Vine Street location in Center City. 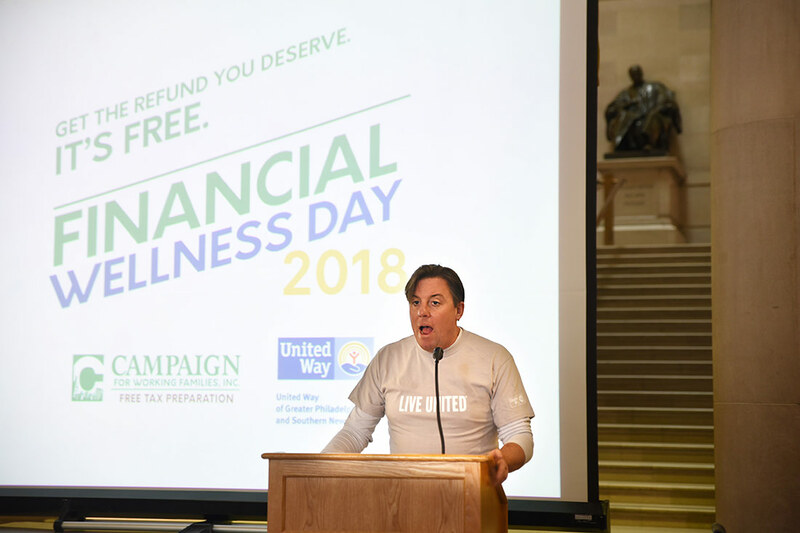 The morning program started at 10AM with comments from Andrew Nurkin, Deputy Director for Civic Engagement, Philadelphia Free Library, followed by incoming United Way President/CEO Bill Golderer, Graham O’Neill from Philadelphia Department of Revenue (promoting EITC tax credits), Joseph Solari from IRS SPEC Office, and CWFI President and CEO Mary Arthur. 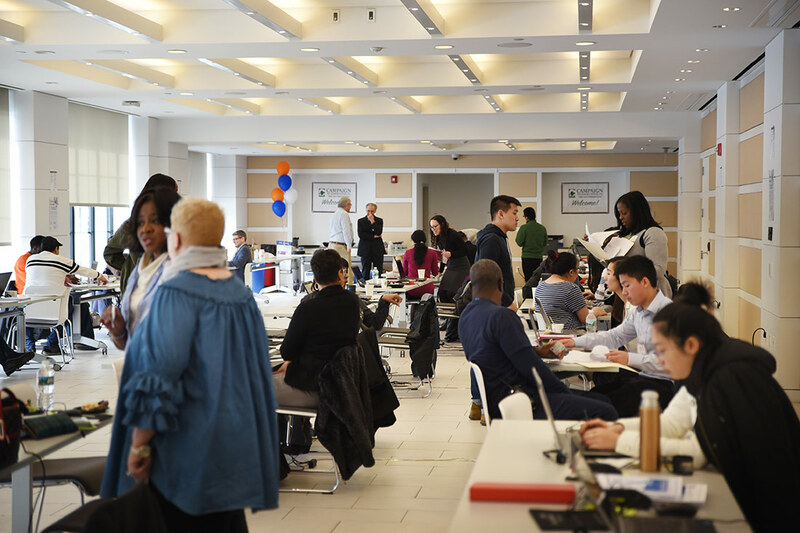 Despite a whopping winter storm the day before, visitors were not discouraged. 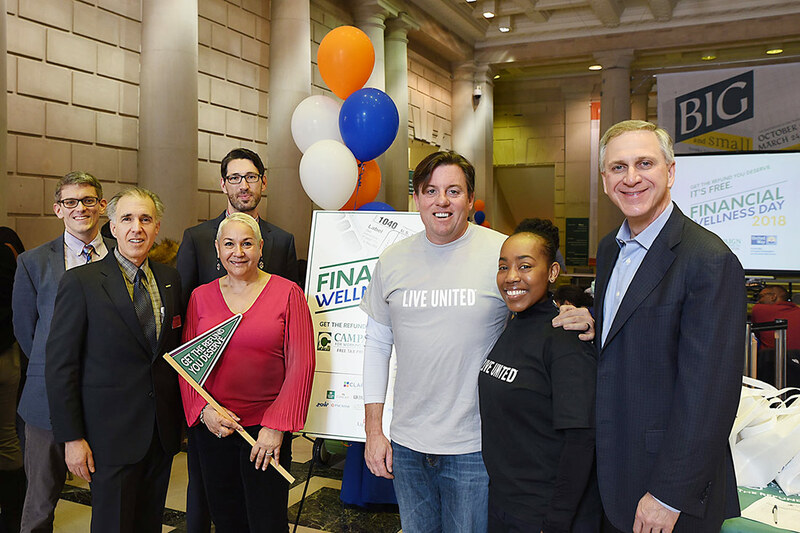 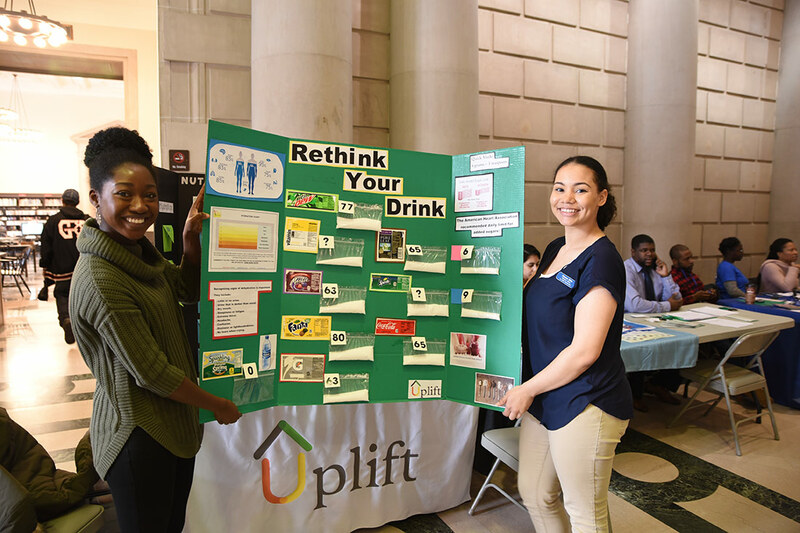 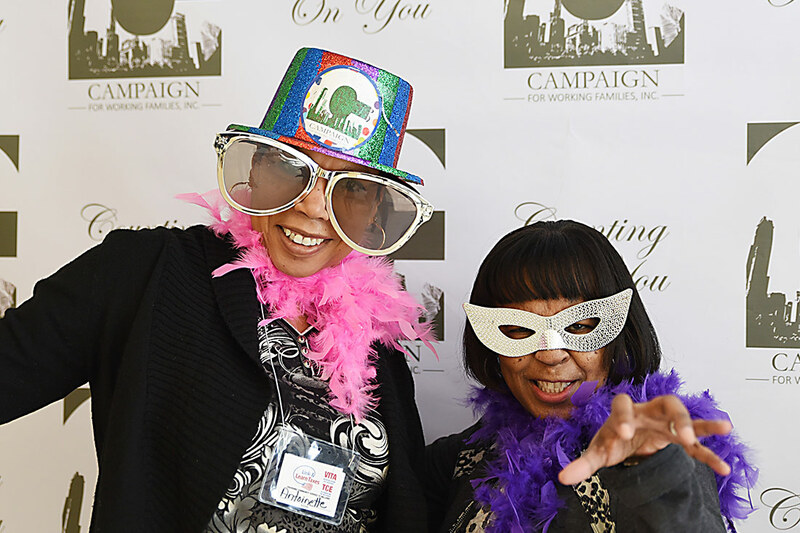 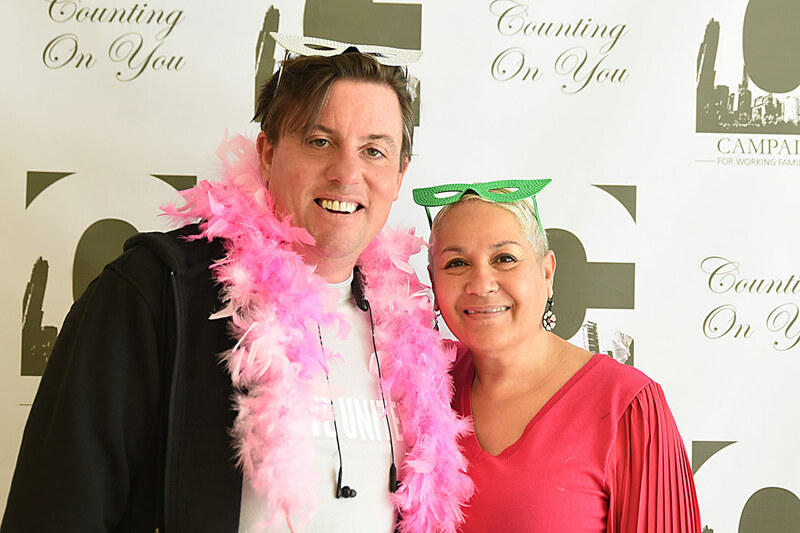 Folks from around the city participated in free tax preparation services and benefited from lively vendors, including PECO Energy (who provided energy saving light bulbs to guests) and Uplift Solutions (who hosted a jeopardy-style game featuring health and diet questions). 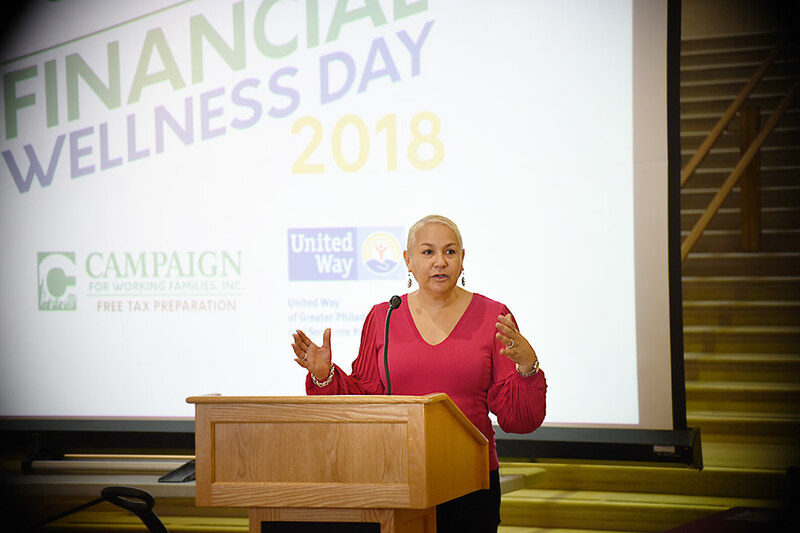 Thanks also to Clarifi for credit reports & counseling, and TruMark Financial Credit Union for providing banking services.